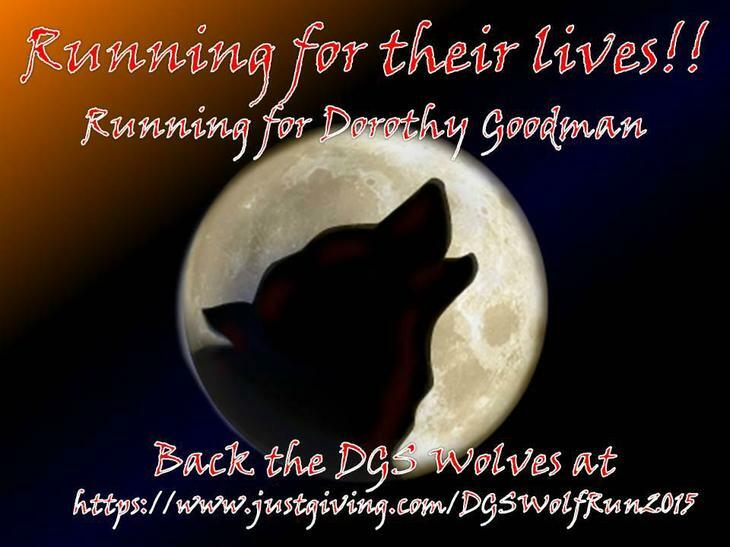 In 86 days time 25+ members of the Dorothy Goodman staff will be running for their lives at The Spring Wolf Run!! They are running to raise £10,000!! for the school. 10% of which will be donated to A Gift to Lift.